Set in the parish of Rendall on mainlands north east coast, this is the perfect base to explore the islands unspoilt beaches, coastline and clifftops. You can even enjoy the views from the comfort of our decked patio garden. Theres plenty to enjoy in the local area from cycling to deep-sea diving as well as the islands fascinating and varied history including the famous prehistoric village of Skara Brae. If you fancy exploring further afield you can also island hop to Rousay, Wyre and Egilsay. 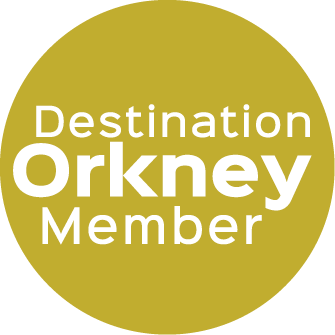 This cottage offers cosy accommodation with everything you could need to fully enjoy your stay in Orkney. Additional barn accommodation is also available for up to 4 guests on request. Kids and adults alike will love the games room while on a chilly evening you can relax in front of the wood burner.